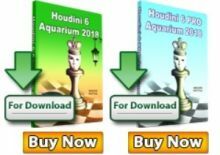 American Grandmaster Hikaru Nakamura emerged winner of the 2013 London Chess Classic after defeating the former World Championship challenger Boris Gelfand in the final match 1,5-0,5. 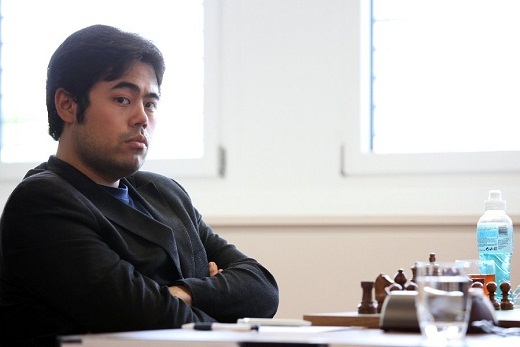 Nakamura cruised to victory by eliminating Nigel Short in the quarterfinal and Vladimir Kramnik in the semifinal. 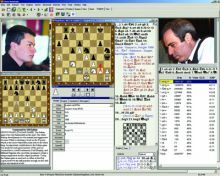 Gelfand defeated Fabiano Caruana and Michael Adams to reach the final. Earlier in the event the Super 16 played the qualifying stage in four groups by four players. 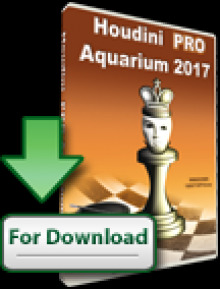 Parallel to the main event there was the 5th London Chess Classic FIDE Open with 189 participants. Norwegian Grandmaster GM Jon Ludvig Hammer took a clear first place with 7,5/9 points. Half a point behind the winner were Boris Grachev, Tigran Gharamian, Mateusz Bartel, Viorel Iordachescu and Neil McDonald.